We work very closely with aesthetic plastic surgeons and we educate public about the importance of good postoperative care. Therefore we are excited to share same goals as BAAPS and to spread the knowledge for better future of successful plastic surgery results. 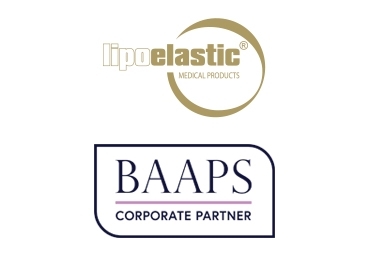 Since 2002 LIPOELASTIC® manufactures certified high quality postoperative garments for clients’ medical and aesthetic benefits. Our innovations go with latest trends, but our main target is patients’ comfort and compression therapy.